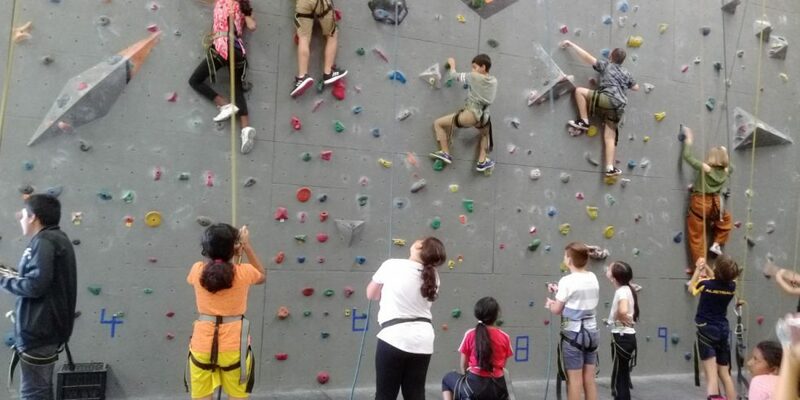 Canberra Indoor Rock Climbing will be implementing an increase in prices. The price changes will coincide with a system update to our gyms that will move us away from all that paper-shuffling we are notorious for. We do not have an exact date for when the new system will be online, but we do expect it will be sometime in the coming week. Often we are asked by customers who have misplaced their belay passes: “Can’t you just look me up in your system?” Now we’ll finally have a system to look you up in! We are installing all new computers and software, and customer information and indemnity forms will be moving onto a database, replacing the need for you to carry paper belay passes. This will make entry and purchases at the counter quick and easy, and more on-par with your experiences at other gyms around Australia. We hope you’re as excited about these updates as we are! Since our last price change, staff wages have increased, we have made noticeable progress with improving our gyms, we’ve delivered on more frequent and varied route setting, and we have expanded our program offerings, particularly with our adult beginner course and our quickly-growing youth squad programs. Rest assured, we are putting your dollars to good use, and we strive to continue to improve your experience at our gyms. We are always open to suggestions from our valued customers about how we can improve. Please contact us with any questions or concerns. Keep an eye on our social media pages for an announcement once we know a specific date for the price rise. Please do keep bringing your belay and membership passes to the gym while we get our systems set up. Additionally, all of our 10 visit pass options will increase by $1.00 each. To see our current pricing table, visit our pricing page.